It's almost Halloween, and soon Christmas - and as much as I love warm weather and flowers, Autumn/Winter is still my most favourite time of the year. That's why I very much like to prepare my home for these seasons, including not only decorations and festive scents throughout the whole house, but also Autumn cleaning before all that. Autumn cleaning (for me, at least) means that I get rid of all the clutter and dirt (thanks, Zoya), so the house gets back to its most basic state, and can be prepared for the mentioned décor. I never hated house cleaning; as a child, I just didn't like it, simply because I couldn't do it on my own time. Later, after starting uni I considered it a blessing - a relaxing activity, which I could do INSTEAD of studying or working (could be called a guilty pleasure, really). So, one could say, I have a quite good relationship with house cleaning, and thus every Autumn, I am looking forward to it. This year I decided to "step up my game". If I like doing it, and especially, if I MUST (and who doesn't), why not do it with style? 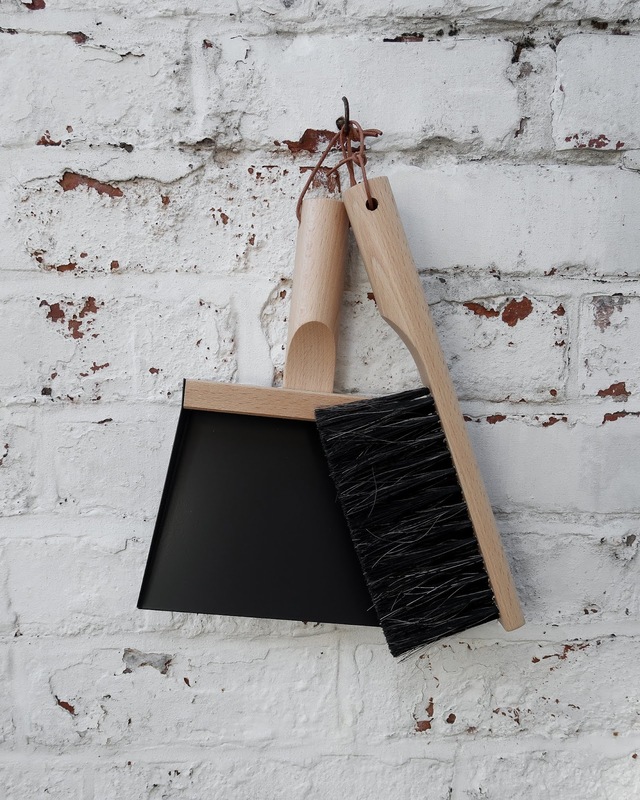 Quality house keeping accessories and tools are a thing, and definitely something I wanted to have, and wanted to use (now, for the rest of my life). 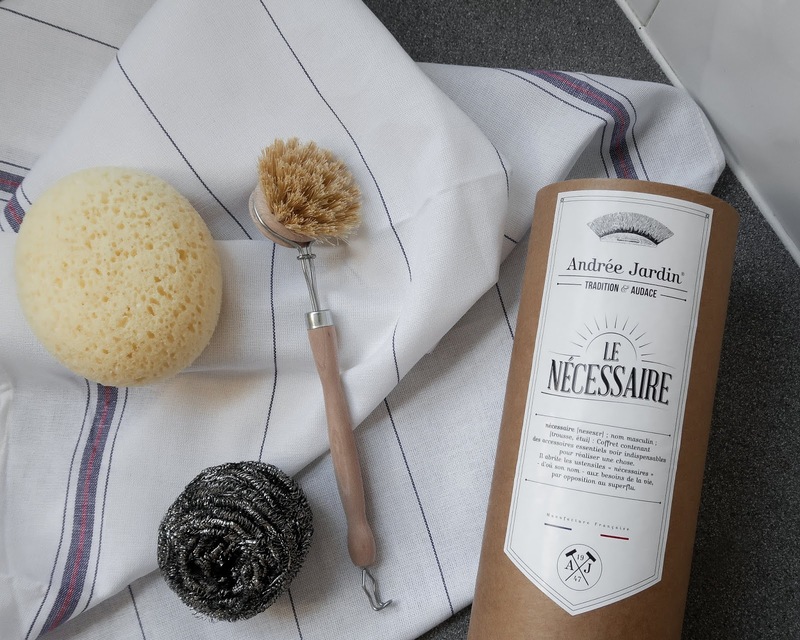 Let's, for example, take a look at these items from Andrée Jardin: the dust pan with the brush, the ostrich feather duster, and the washing up brush set. Apart from the fact that these really look amazing, they make my house cleaning ritual much better. 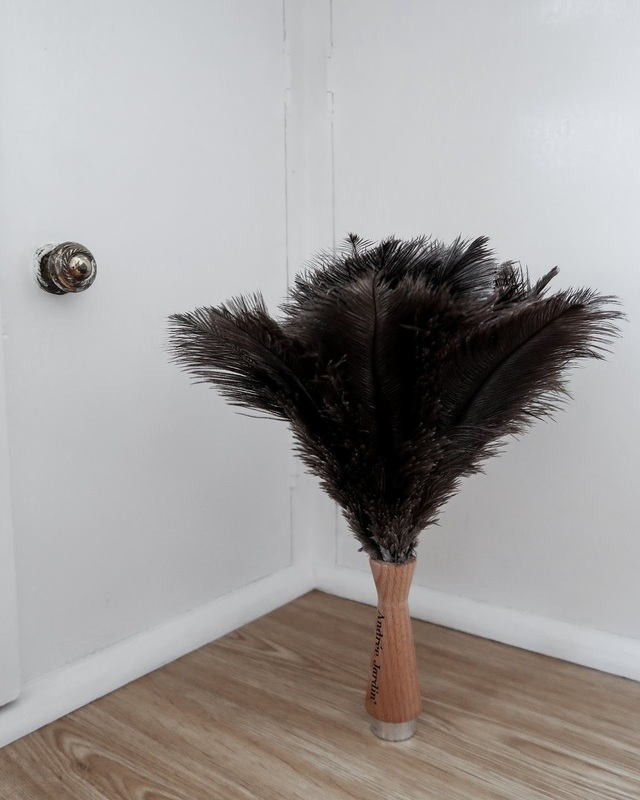 The duster was something I wanted to get a long time ago, but it became a necessity when I bought all those decorations that can't be just cleaned with a dusting cloth. 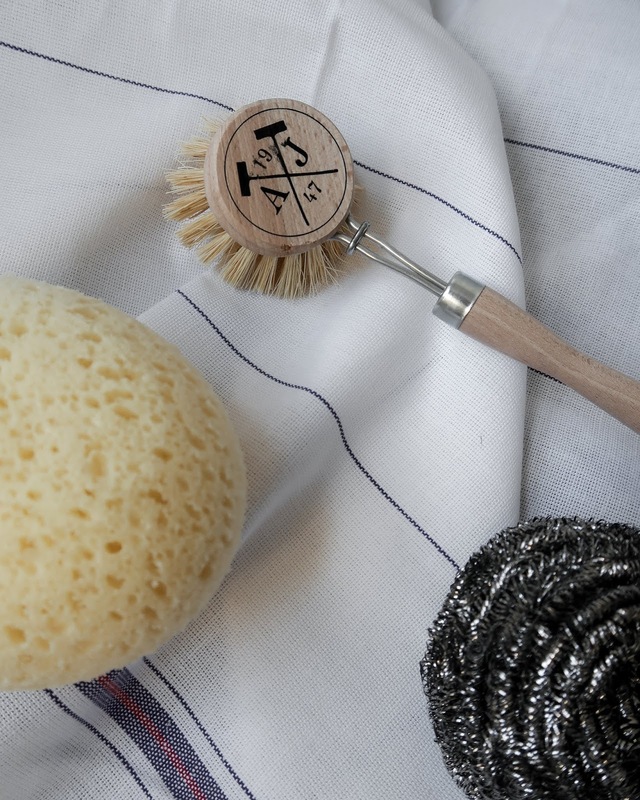 The washing up brush set takes care of everything that a simple sponge can't. 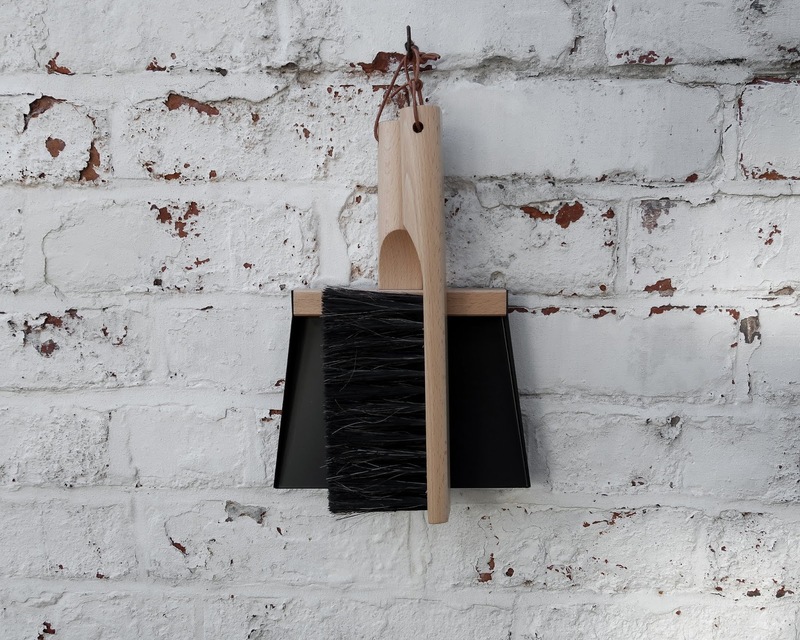 The dust pan is WAY better than your average dust pan, considering that it actually "touches" the floor, and one doesn't have to manoeuvre in order to do the job well. And, did I mention how good these items look??? Scrolling through the collection HERE everyone can choose their own styles and colours - I went for a more natural vibe, as you can see. Honestly, seeing and using these makes me feel like my home belongs to a home decor magazine, and I can't wait to show them to my family and friends. Usually my Autumn cleaning ritual doesn't last more than a week, but these are all essential to the process. First, I get rid of the items I don't want (anymore). It's mostly garbage, rarely something that I can give away or sell. Then I take the items I do want to keep, and put them into boxes, cupboards, etc. (depending on their nature). I leave out only those things which I need every day. Then I start the actual cleaning process - washing up, cleaning the floors, vacuuming the carpet, getting rid of all dirt and dust. Then to cleaning the windows, shelves, washing the smaller rugs, Zoya's bed. I obviously don't forget the small things I do every day or week - washing the dishes, watering the plants, washing the clothes. At the end of all this, everything will be clean, and in a very minimal, basic state. Ready for the festivities! 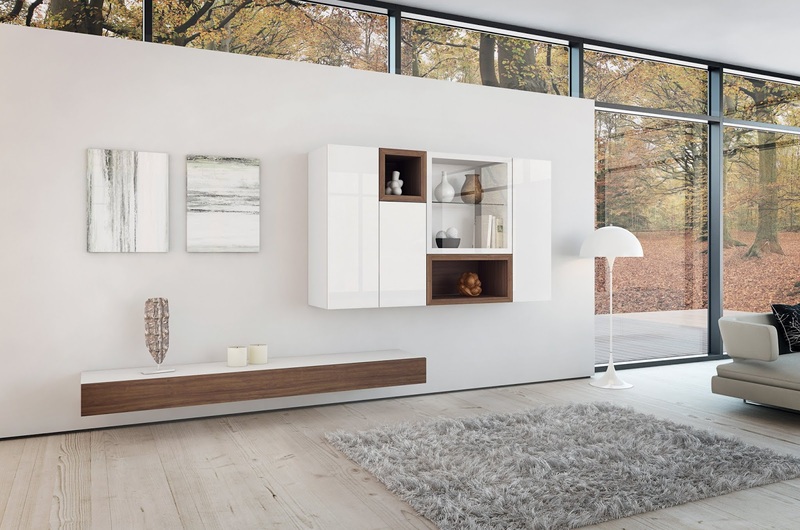 Do you want to study interior design for less? Are you interested in interior design, but you are afraid that you won't have enough time to attend interior design classes? 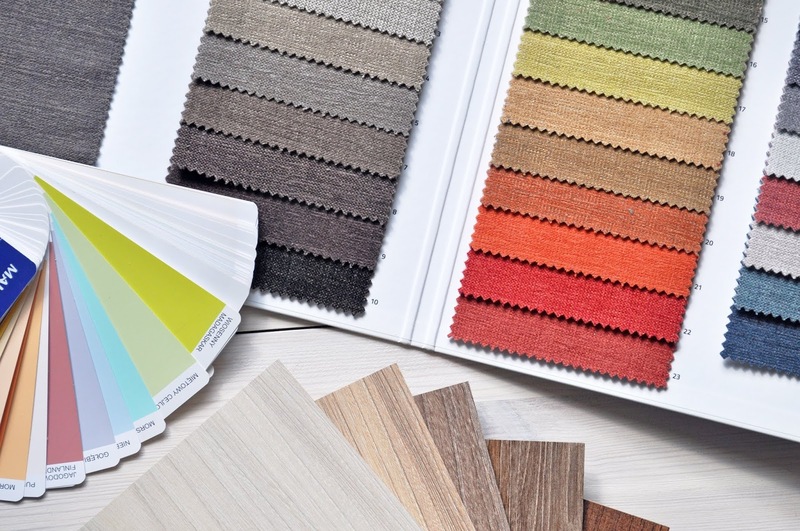 I've found an online diploma course which is AMAZING - via the Interior Design Institute. I's easy to join, doesn't cost a fortune, and you can learn anything and everything about interior design from professionals. There are 12 modules in the diploma course (from theory and history, through planning and practice, to the business side of it all), but there are optional certificate courses which you can take, and which will give you extra knowledge on different topics (for example marketing, home staging, landscape design...). After finishing the course, you will receive your diploma via mail. This is an online course, though, which means that you can join any time, and you can do the different assigments on your own pace. You will be assigned a tutor (a professional interior designer) who will grade your assignments, and who will help you with anything you need (will even give you tips for your future career)! For more information, take a look at their website, and read all the comments and reviews - the course received a 9,5 from 10 on Trustpilot! And if you decide to join - which I can only recommend - I have a £100.00 discount for you - just click HERE. It's always exciting when a company I like comes out with a new range/product. When I am notified, the first thing I do is check it out, of course. 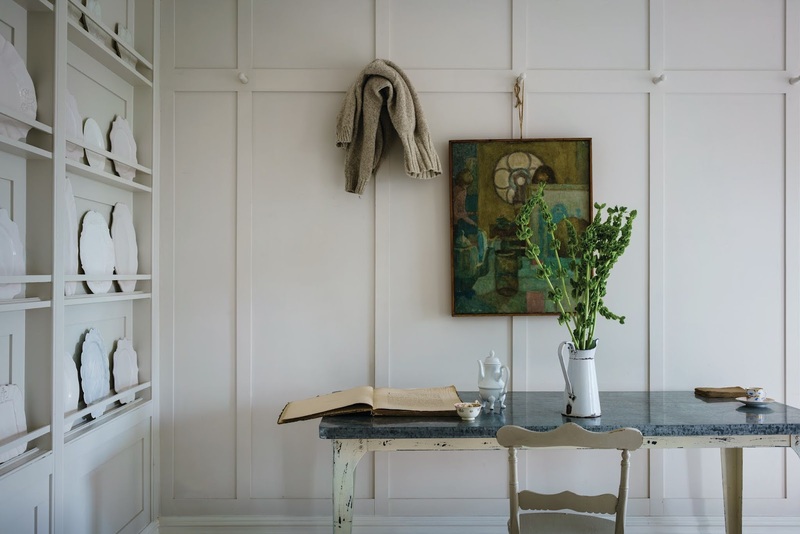 This is what happend with Farrow & Ball a few days ago - I saw that they introduced nine new paint colours. I have an interesting relationship with paint - first of all, I love it. I have been painting things since I was 2. I love colours, and I believe that every colour that exists has its own purpose. However, when it comes to mixing colours, I'm quite an amateur; I hear it is not an easy job to create a colour that appeals, and is perfect in every sense. How about nine new colours?! You can understand now why I had to check it out. As it turns out, Farrow & Ball didn't disappoint. The colours are beautiful, reminding me of Autumn. My absolute favorites are School House White and Sulking Room Pink. School House White is the lightest one of the nine, and it's a soft off-white colour with warm undertones. As their brochure says, it's "reminiscent of the colour used in old school houses". 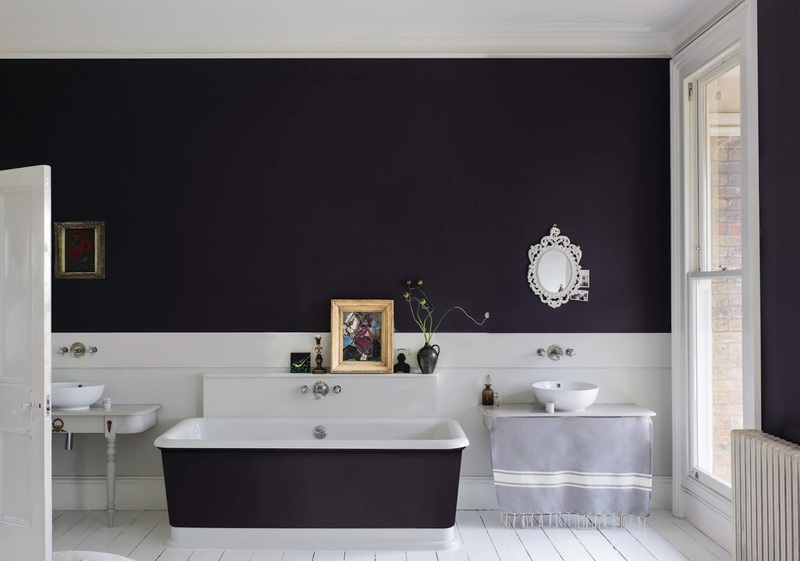 This colour is amazing - ideal for those who want to use a white shade in their spaces, but don't want a colour withour character. The Sulking Room Pink, on the other hand, is a muted old rose / powder pink shade, which is, as the company says, "so often used in boudoirs". This colour looks beautiful by itself, however, when complemented with teal shades and whites, it creates a perfect harmony. 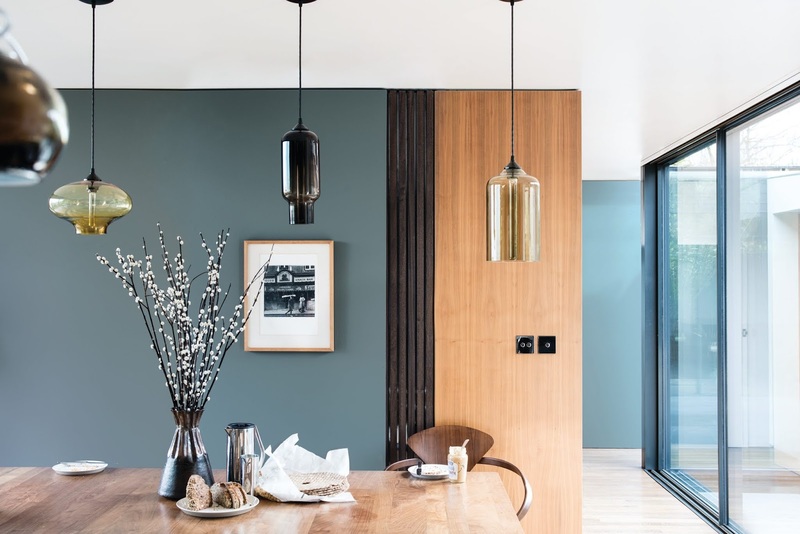 There are greens in the collection - Treron and Bancha - which are greyish-olive greens, with beautiful natural shades and calming vibes, and a teal effect blue - De Nimes - which is a rather dark, strong and noble shade. The remaining warm shades, like Rangwali and Preference Red are those which I would use in a big, typically British house. I am usually not into bright colours, when it comes to interior design, however, these colours fuel my imagination, and take me to a world where I own a big English mansion, filled with rooms of these colours. There I would probably complement them with the muted, neutral Jitney and the dark, red based Paean Black. 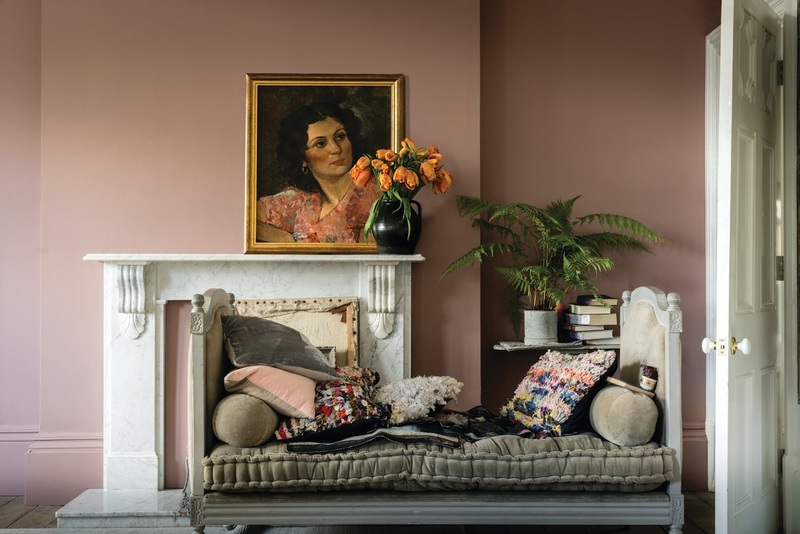 This is just one of my many ideas, but if I didn't have to choose, I would - and most importantly, could - use each and every colour of the new collection in one house. And how amazing is that? Sorry I've been a little absent lately. The thing is - I was focusing on my studies 100%. I'm almost done!!! 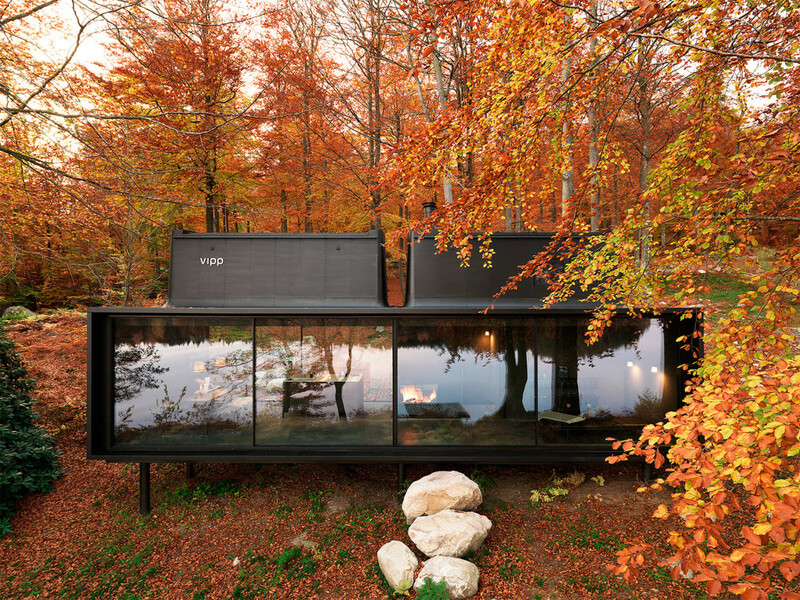 I am also very much looking forward to Autumn. I always dreaded this time - I loved Summer, and HATED Autumn and Winter. And now I'm all about Halloween and Christmas!! So I can promise that I will be more active in the next few months. - We are going to Liverpool for a "museum and gallery tour"
- Aaaaand lots of posts here about everything!!! Hi, my name is Ana, and I am an interior design student! I created this blog as a space for my experiences, ideas and inspirations!